President of Ukraine Petro Poroshenko and French Foreign Minister Jean-Yves Le Drian held a meeting, during which they discussed the election of the Russian president in the occupied Ukrainian Crimea, according to the press service of the Presidential Administration. The sides also discussed the prospects for the deployment of UN peacekeepers in the Donbas. The Ukrainian Head of State thanked the French Foreign Minister for supporting the territorial integrity of Ukraine, as well as for not recognizing the Russian elections on the annexed peninsula. “President Poroshenko and Minister Le Drian discussed the situation in the Donbas, in particular, the prospects for the deployment of the UN peacekeeping mission, which covered the entire occupied territory, including the Ukrainian-Russian border," reads the report. Poroshenko and Le Drian agreed on the importance of implementing the Minsk agreements, as well as the need to continue to impose sanctions against the Russian Federation until the sovereignty and territorial integrity of Ukraine is fully restored. Furthermore, the meeting participants discussed projects on military-technical and economic cooperation with financial support from France. 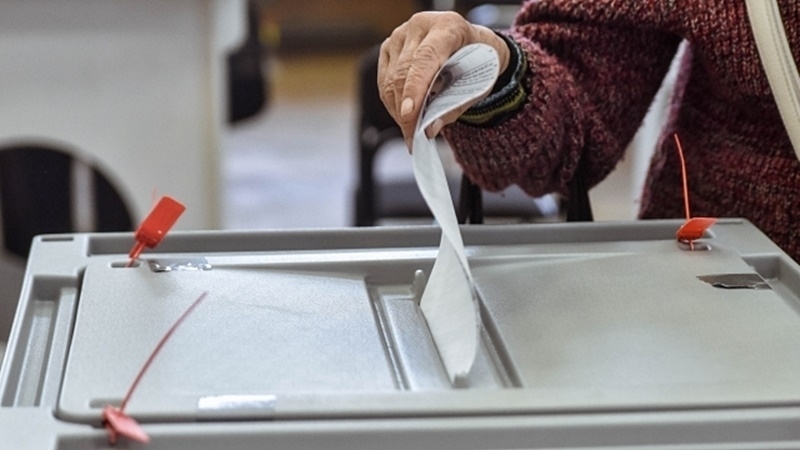 QHA reported that France does not recognize the results of voting in the presidential elections in Russia in the annexed Crimea. Paris continues to insist on full restoration of the sovereignty and territorial integrity of Ukraine within its internationally recognized borders. Previously, Canada also announced the non-recognition of elections in the Crimea. On the same day, Germany stated that it would not recognize the results of the voting on March 18 on the annexed Ukrainian peninsula. The same statement was made by Slovakia, saying it does not recognize the election of the Russian president in the occupied Crimea and insists on full implementation of the Minsk agreements, which are a prerequisite for the revision of sanctions against the Russian Federation. Later, Japan also made a statement on recognizing the March 18 elections as illegitimate.